The Defense Advanced Research Projects Agency or DARPA is tasked with the development of various cyber defence and scientific advancement projects. 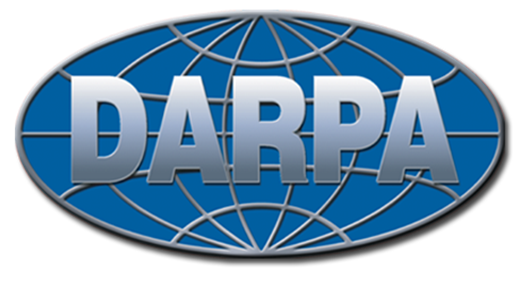 DARPA has been doing it well for the United States government and is an important element of the government. However, there is also an obscure side to the agency as was revealed by a recent incident. Under this incident, it was detected that DARPA awarded a project known as the Internet Cyber Early Warning of Adversary Research and Development or the ICEWARD to an unknown contractor. Inadvertently the agency published the details of this project on FBO.gov. The project was supposed to be a top secret project executed by DARPA on the basis of the instructions from the United States of America government. However, the mistake was soon realised by the agency and the details were removed from the website. But, by then the damage was already done and DARPA found itself in an embarrassing situation with its actions being criticised by everyone. The listing of the project was just the beginning of the embarrassment. What was even worse for the agency was the withdrawal of the listed project from the website. ICEWARD is a project that was intended towards spying on White Hat hackers or the information security persons so as to anticipate what internet vulnerabilities they might be looking for. The unknown contractor was awarded US$500,000 for the purpose of monitoring these information security persons. The half a million dollar project was to monitor the activities of these persons. Since these persons use online resources such as search engines, forums, social media networks and specific websites as well as online tools, it is easier to monitor them by nullifying the background noise of internet communications making it practically possible to monitor their activities.